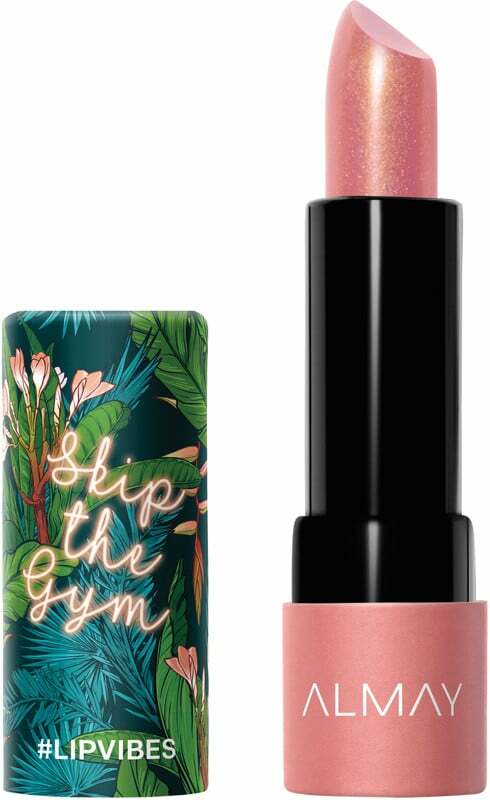 Let your personality shine — on your lips! 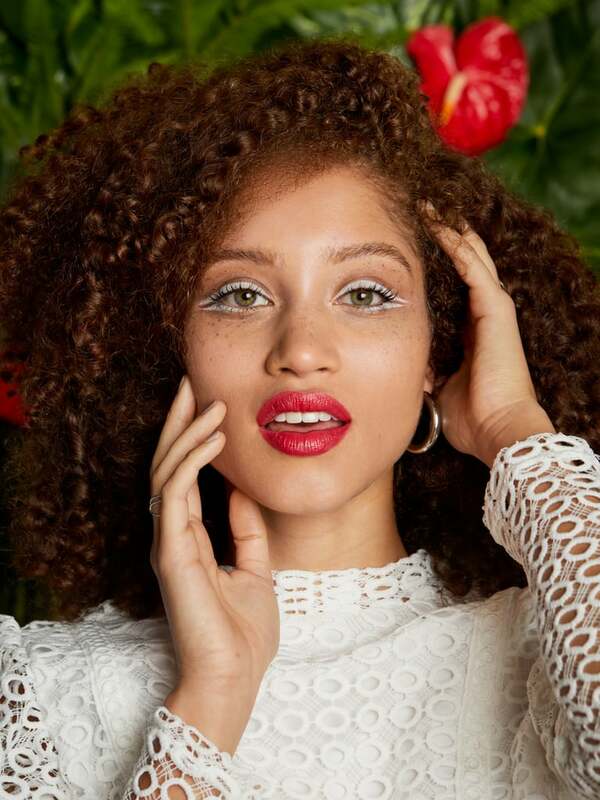 We’ve partnered with Almay to share vibrant new ways to showcase and share your daily vibe with makeup. Much like fashion and art, makeup is a means for self-expression. When you’re feeling glam, you throw on a full face of products, topped off with a fluffy pair of lashes. When you’re feeling creative, you break out your most vibrant pigments and try a colorblocked eye with a swipe of bright, rosy blush. So on, and so forth. But as much as we love diving into our makeup stashes to play a little game of dress up, let’s be real: we just don’t have time to overhaul our entire routines on the daily. That’s why the beauty gods created lipstick. With colors that range from neutral to neon and powerful to punchy, it really only takes one swipe of lipstick to convey exactly what — or how — you’re feeling any given day. And with products like Almay’s Lip Vibes™ lipsticks, that only gets even easier. 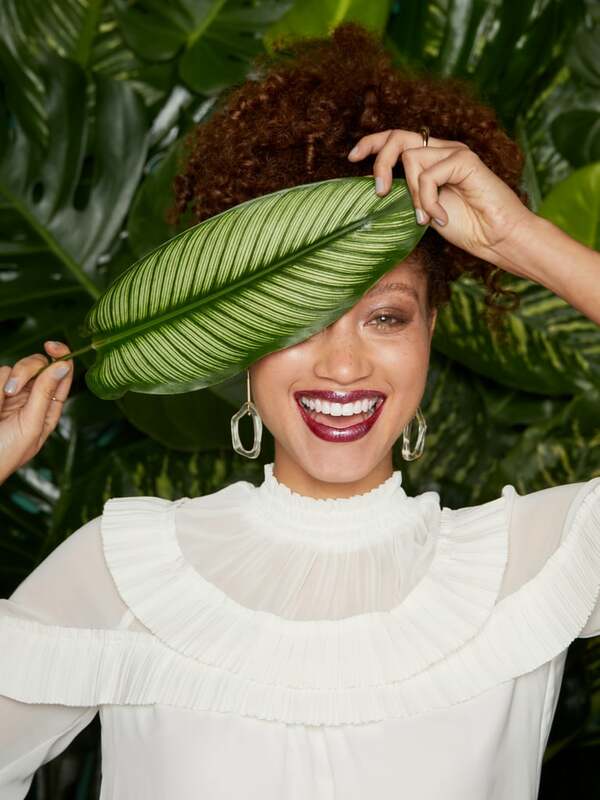 Packed beneath playful jungle motifs, these creamy (and insanely affordable!) lipsticks not only come in countless shades to match your daily vibe but feature fun shade names to make things even easier. 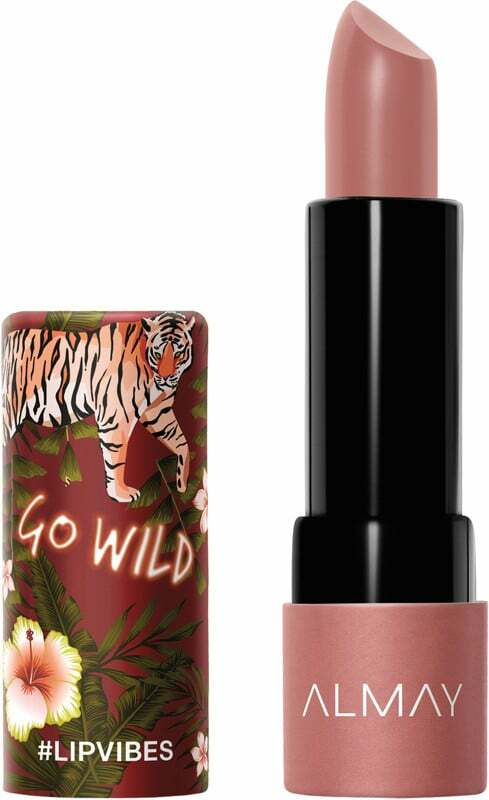 From “Treat Yourself” to “Go Wild,” we’re introducing you to five of our favorites ahead. Listen up, ladies! Whether you're a proud nap queen or a total workout warrior, sometimes you just gotta listen to that inner voice that's telling you to skip the gym — and not feel guilty about it. We suggest you spend that off time sitting back, relaxing, and spending some quality time solo or with a close friend. Find a cozy coffee shop to read in, or grab a light bite. Pair your chill adventure with a low-key makeup look and a cream lipstick that channels that off-duty vibe. No lip color embodies indulgence quite like a rich, cool-toned red. 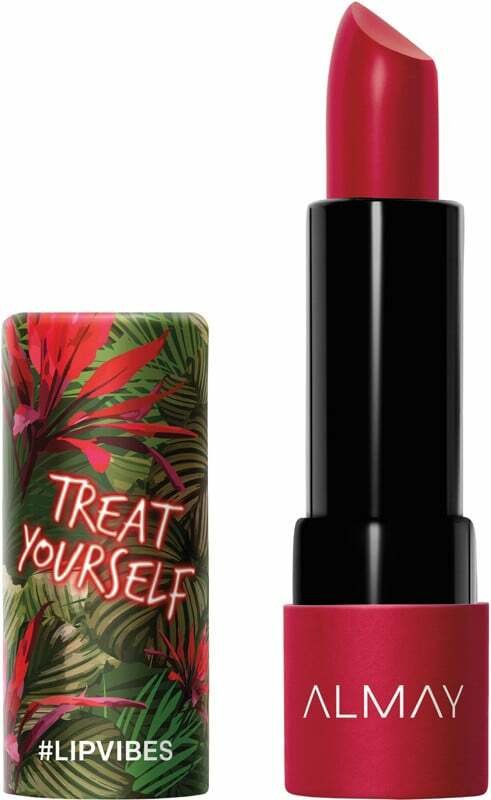 Whether you prefer to spoil yourself by way of decadent desserts or impromptu shopping sprees, this is the shade you swipe on when you're in the mood for a treat. 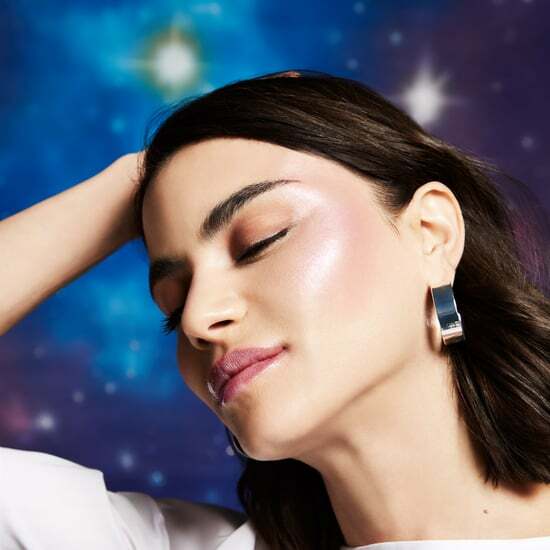 It also radiates confidence and makes the perfect statement without being over the top; you can pair it with a dewy face, crisp black cat eye, or bold shadow. It'll still give off the same vibe regardless. So go ahead: pick your splurge-worthy poison, and don't forget to complement it with this matte lipstick. If you aspire to shine as brightly as the glow goddesses you see on Instagram, all you have to do is believe. That iridescent, otherworldly shine can make anyone feel as if they've been touched by magic — and like their wildest dreams can come true. If that sounds like a vibe you could benefit from today, the solution is simple. 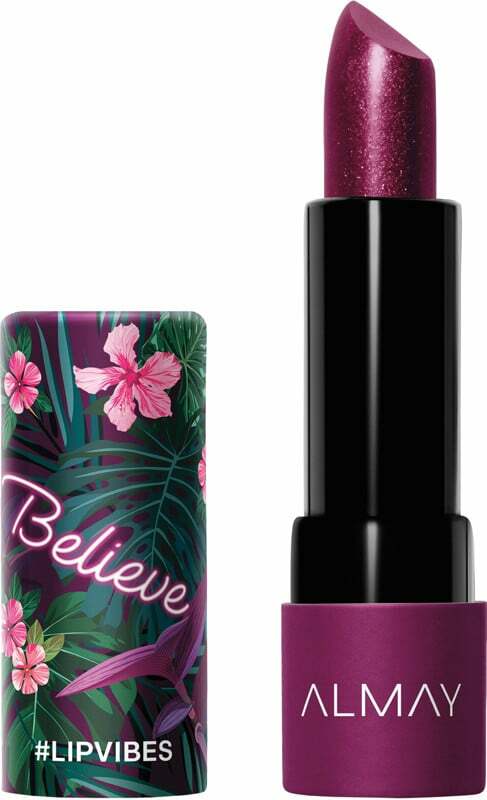 Just grab a shimmer-infused cream lipstick in a mythical hue (i.e., purple), and top it off with a glittery gloss for a little extra luster. When you want to make a statment, there's no holding back. You have to approach everything with the same level of commitment and courage; you have to be willing to turn heads and speak up — starting with your lipstick. 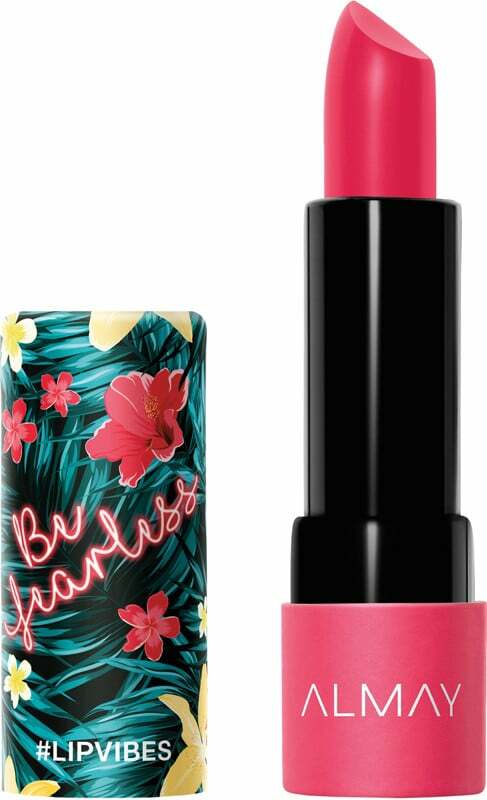 On that front, nothing compares to a vibrant hot pink in a matte finish. It's bold, it's loud, and it's completely fearless. Everyone who sees it will know you mean business. So you want to take a walk on the wild side? That's easy when you've got the right attitude and a little makeup. Whether your definition of "going wild" involves blasting music at full-volume for a morning dance party, taking a spontaneous weekend road trip with no specific destination in mind, or even rocking that animal print coat you've been saving, we're encouraging you to unleash what's inside. Because there are no boundaries, it's best to pair this vibe with a neutral matte lipstick that's 100 percent versatile. 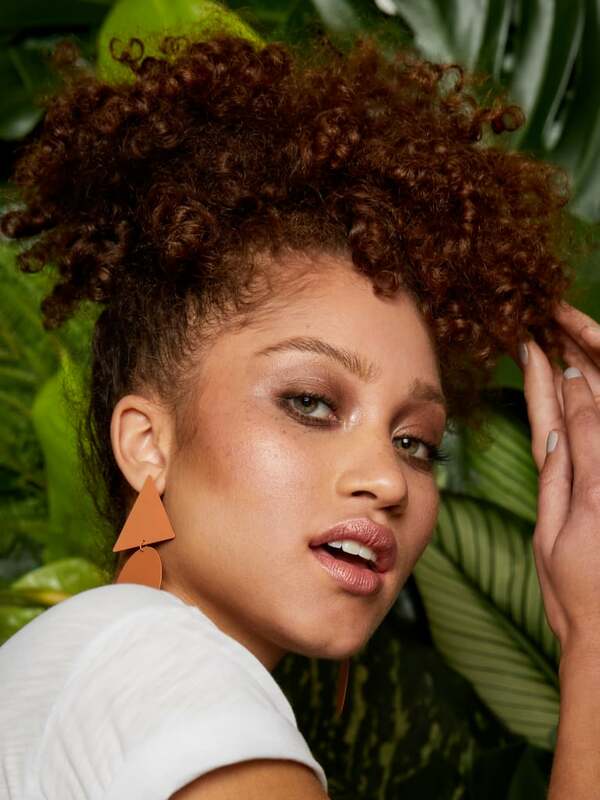 With that as the foundation of your beauty look, you can add anything else you choose — be it a bold statement eye or nothing at all.